If they were (or still are) a fan of The Police, then they are going to love this unique Rock & Roll Wine Gift Basket. 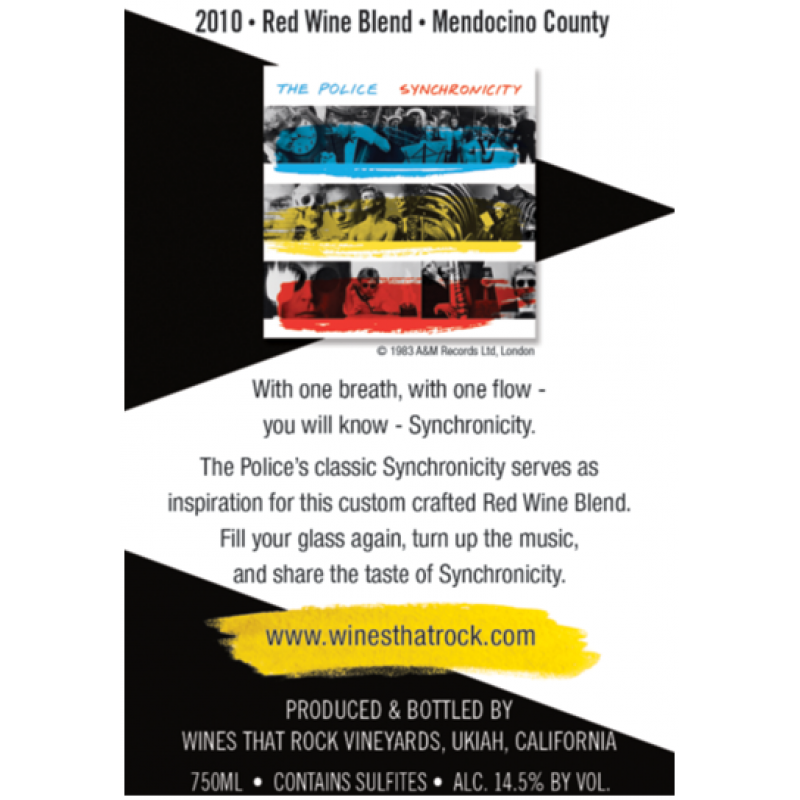 The Police Synchronicity Red Wine Blend has the flavors of juicy strawberry, bright raspberry with a lush lingering finish which makes it a perfect centerpiece to the other delicious gourmet foods. Besides this great wine, this basket includes Camembert Cheese Spread, Ghirardelli Dark Chocolate, Angelina's Sweet Butter Cookies, Deep River Mesquite BBQ Kettle Cooked Potato Chips and much more! 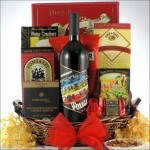 A great way to let them know you are thinking about them.